If you would like to receive FREE slate samples please fill in the following form to subscribe to our Free Sample mailing list and we'll send you your samples as soon as possible. Please note: Greys will ONLY use these details to dispatch your sample(s) and to contact you to ensure that the sample you have requested has arrived on time and in good condition. Due to the logistics of despatching samples we limit each request to 3 slates/colours only. If more than 3 choices are made the first 3 choices will be despatched. 01484 666400 and we'll be pleased to help. Which Product/Colour are you interested in? 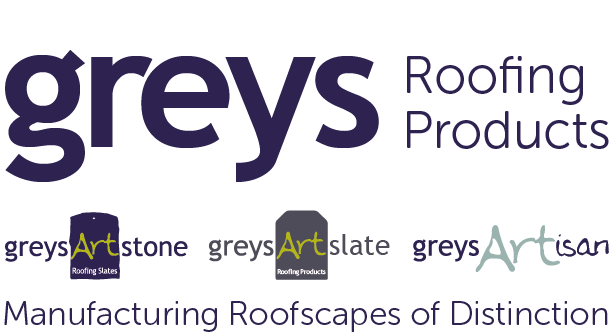 You can change your mind at any time by clicking the unsubscribe link in the footer of any email you receive from us, or by contacting us at info@greysartstone.co.uk. We will treat your information with respect. For more information about our privacy practices please visit our website. By clicking below, you agree that we may process your information in accordance with these terms.